This is our room from the outside. We have been driving around England and staying at various old places for the last few days. It's really hard to imagine that most of the castles we have visited are older than New Zealand. 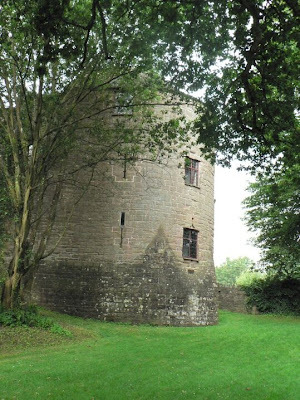 One place we stayed at is called Staint Briavels. The castle is about 700 years old. It was very big and a little creepy. The room we stayed in was directly above where the Oubliette used to be. 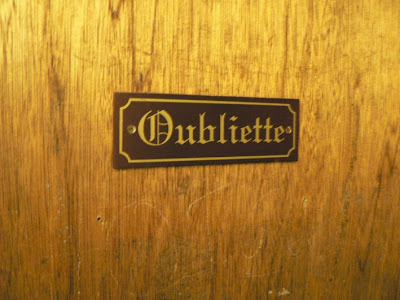 For those of you who are not aware (myself included up until we stayed here) an Oubliette is a place where you put people you want to forget about.... nice! 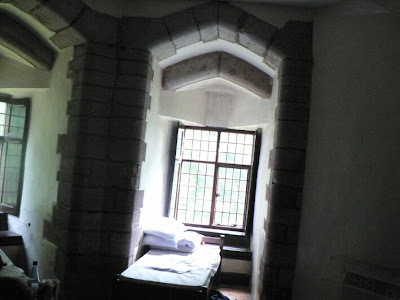 The room was supposed to be haunted but I cannot say for sure as as soon as my head hit the pillow I was fast asleep. (Not a big surprise). In our travels we went to a small town called Hay en Wye. There is not much there except for about 40 second hand book shops. It was great, I would like to go back there again some time. I had forgotten what summer feels like until we came here. It was very hot and humid in Thailand but nothing like N.Z so I couldn't really compare. The last few days here though has left me feeling like I am going to melt. We are off to Scottland soon, hopefully it will be cooler there. We still haven't quite made it into London but I think we are going to catch a train in tomorrow if all goes well. Amber has promised to take me to the Globe! I can't wait. Goodbye Hamiltron. . . .
We haven't dropped off the earth. . .